Better job prospects and the cheapest gasoline prices since early 2011 are combining to undergird households spirits at the same time the stock market shows signs of stabilizing. 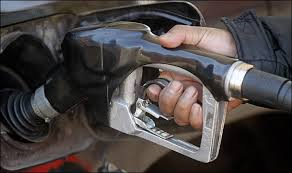 The cheapest gasoline prices since early 2011 have helped bolster consumer confidence. Oct. 23 (Bloomberg) — Consumer sentiment improved last week as Americans were more optimistic about the economy than at any time in almost seven years.